When you dive deep into the history of roofing in Dearborn Michigan, it’s really interesting. There’s more to roofing than just being the thing on top of your house that protects it from weather, animals, and other factors. For example, some roofing materials have been around for thousands of years and have been used in some of the most popular historic buildings around the world. Just check out the five facts below to learn how interesting roofing really is! Most of the roofing today come from older roofing materials but have many improvement over there counter parts. Understanding how your roof performs and things you should look for when it starts to fail can ensure your home’s roof lasts a long time. 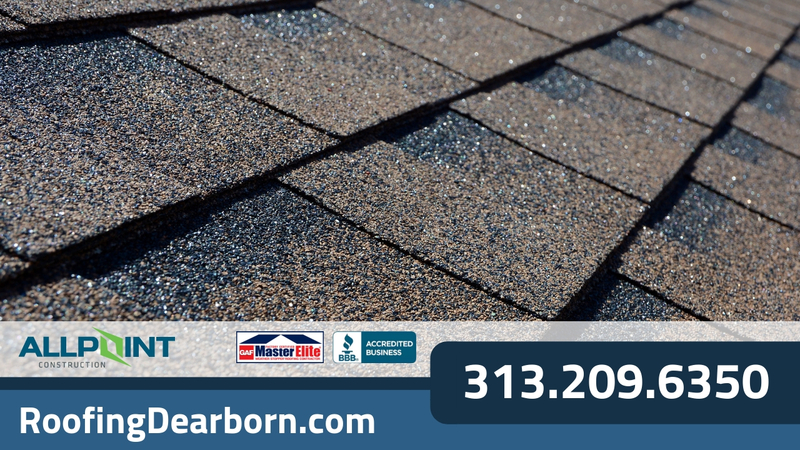 The most popular type of roofing that is used in Dearborn Michigan is shingle roofing. Shingles are made from fiberglass materials that are encapsulated in asphalt with other materials added to the surface to improve rigidity and protect your home better. These shingles have been around for many, many decades and they continue to be one of the best solutions for roofing because, quite simply, they work extremely well. Plus, they are one of the most economical roofing solutions available today. There are other roofing materials however, each with their own advantages and disadvantages. Slate roofing was initially introduced in America when early English settlers brought it to Jamestown from Wales. Since slate roofing was imported from such a faraway place, it was quite expensive and rare. Not only is slate extremely durable and aesthetically pleasing, but it has fire-resistant qualities that not many other roofing materials naturally have. So, this makes slate one of the most practical roofing options available. While green roofs might seem like a modern innovation, they aren’t. In fact, green roofs have been used since approximately 600 BC. One of the most notable instances in which a green roof was first used was for the Hanging Gardens of Babylon in which builders used water from the Euphrates river to keep the garden alive. Like green roofs, clay tiles have been around for a long time. Research indicates that people have used clay tiles since 2800 BC, which is around the time that people started building the Great Pyramids in Egypt. It makes sense that clay tiles have been around for so long. After all, they are known to last hundreds of years. In 1901 asphalt shingles were made in America as a substitution for wood shingles. 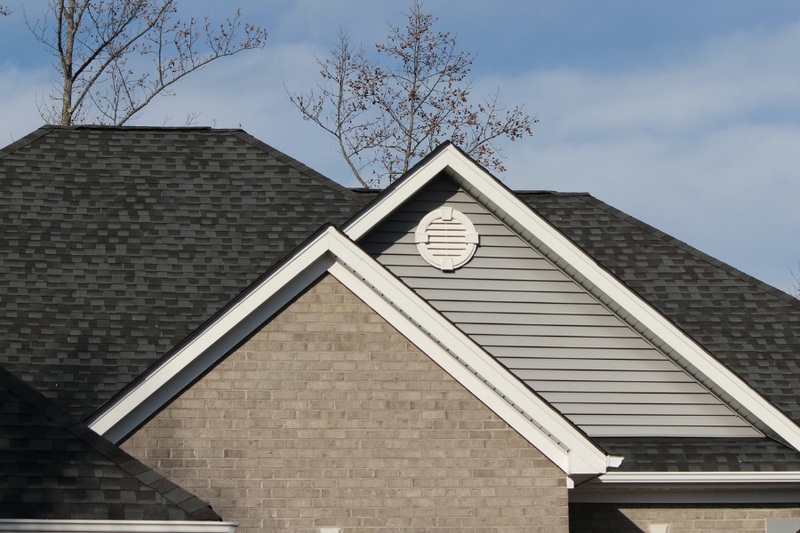 At first, asphalt shingles were just regarded as the safer option than wood shingles. But, as asphalt evolved and time went on, people started viewing the material as more than just a wood alternative. Currently, asphalt is one of the most popular roofing materials on the market in Dearborn Michigan. This is most likely attributed to asphalt’s superior protection and durability, as well as its affordability. If you’re considering getting a new roof in Dearborn Michigan chances are you’ll want an asphalt shingle roof installed. You’ve most likely heard the common belief that metal roofs make your home more prone to a lightning strike. Contrary to popular belief, this is actually a myth. Yes, it’s true that metal is a conductor. But, lightning isn’t necessarily drawn to just metal. In reality, lightning is more drawn to things, such as height. So, if a lightning strike occurs in your area, it will most likely hit the tallest building in your community. That being said, if you have a metal roof, there’s no need to worry more about a possible lightning strike. 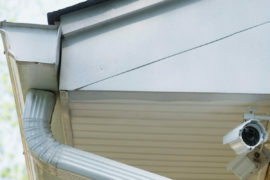 To learn more about your roof be sure to call Roofing Dearborn. 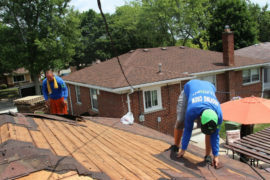 We offer roof inspection services in Dearborn Michigan as well as roofing services including new roof installation and roof repairs. 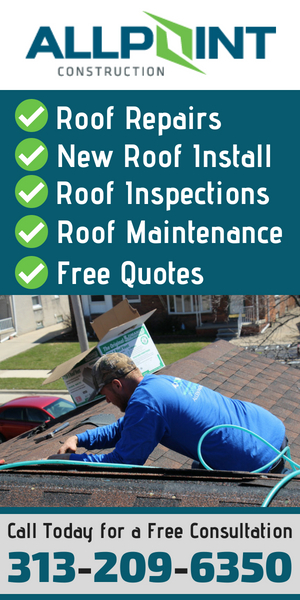 Call today at 313-209-6350 to learn more and get a free quote on your roofing needs in Dearborn Michigan.